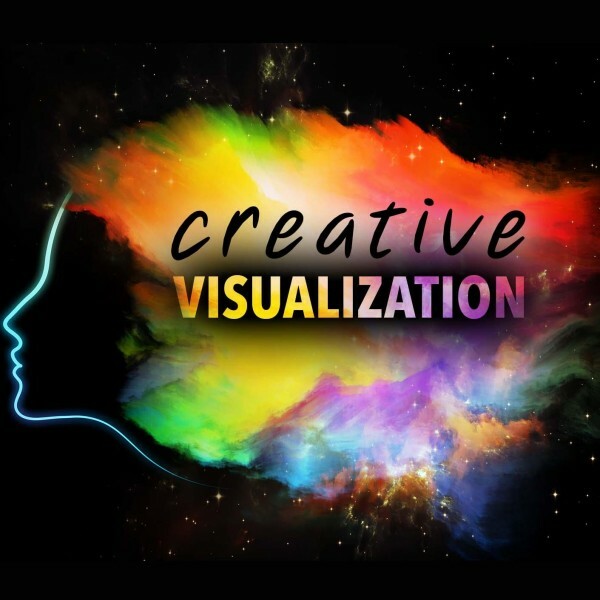 This creative visualization hypnosis makes use of a combination of powerful visualization techniques and hypnotherapy to bring about desired outcomes. These can be anything from medical rehabilitation to the treatment of phobias. When you are imagining yourself doing something, it stimulates the same part of the brain that is active as when you are physically performing the visualized action. Do you have a specific goal that you want to achieve? Do you have a phobia that you want to overcome like claustrophobia? 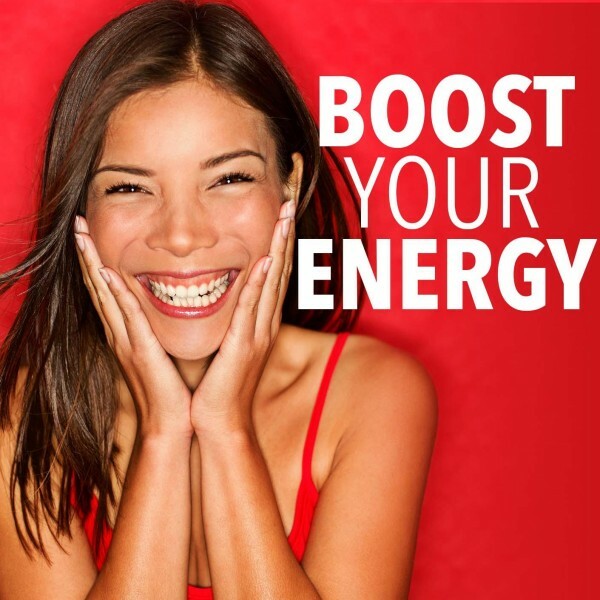 Are you looking to speed up a healing process? 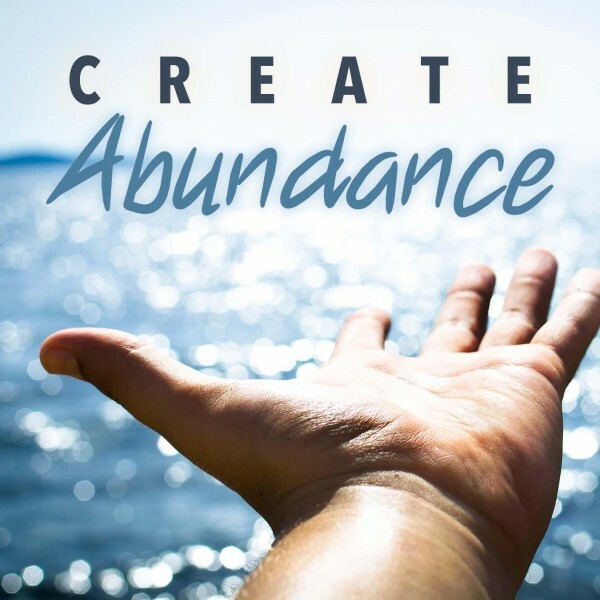 You can do all of that with creative visualization and self-hypnosis! As a baby, before you were able to talk, you were thinking in terms of images. Your subconscious mind is programmed by visual imagery, more than anything else. Think of the expression “seeing is believing”. This is especially true when it comes to your subjective belief system. It follows, then, that you are able to change your deeply vested beliefs by seeing yourself do something you normally wouldn’t have done. This is exactly what this self-hypnosis visualization helps you do. You imagine or visualize yourself complete an action or achieve a goal and you do this over and over again until your subjective belief is altered and your visualization becomes reality. Use these visualization methods to help you visualize yourself taking action despite fear or inability. Keep practicing and believing until your visualization is a reality! 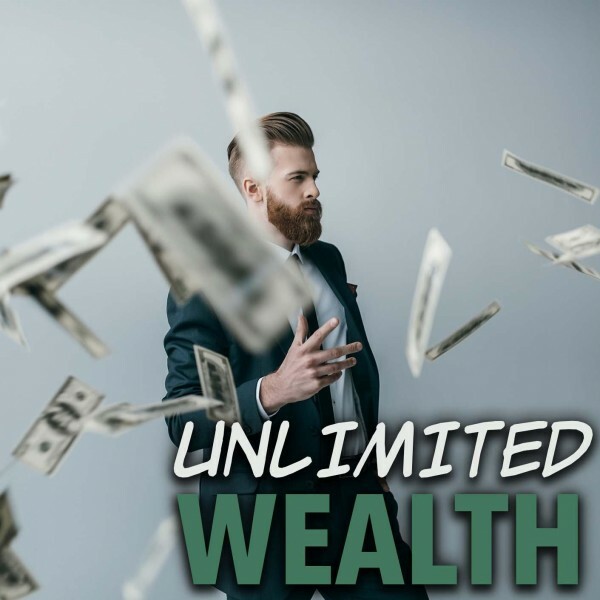 Before using visualization through hypnosis, sitting casually on an airplane, performing a complex dancing routine or making more money may not be a reality for you, and is, therefore, impossible. 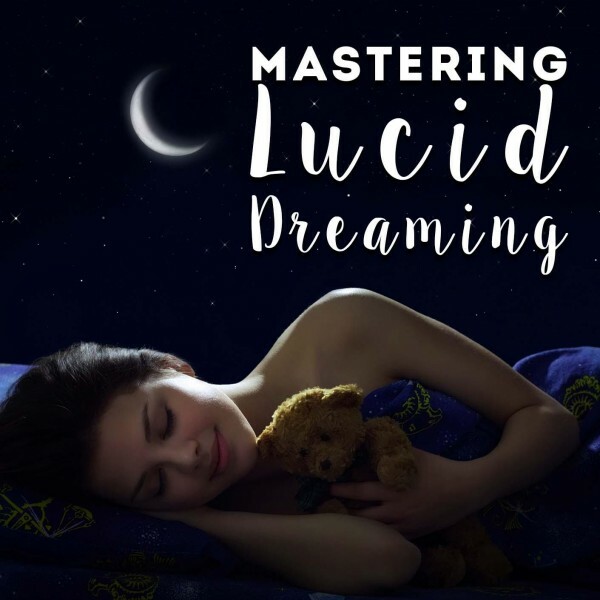 When you are listening to your creative visualization and self-hypnosis download, it will help soothe and relax you. 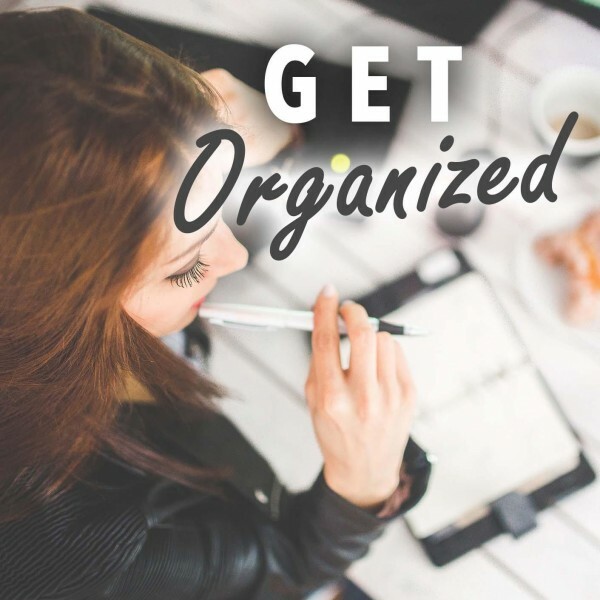 It can then help making your positive outcome a reality by walking you through your visualization while you are comfortable and able to give your undivided attention. 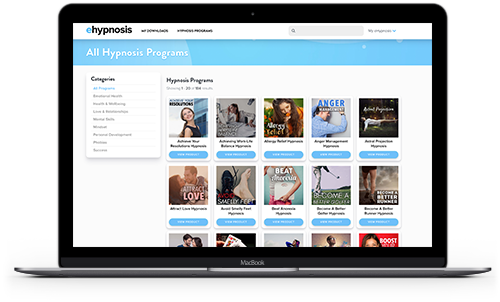 Download your visualization self-hypnosis recording today by choosing a program that is right for you below. Do you want to ask us a question about hypnosis or find out more about the Creative Visualization Hypnosis program? Our customer happiness team answer all questions personally and promptly during our regular business hours. Creative Visualization, Does It Work? Creative visualization methods are a safe alternative to sedatives for people who are about to do something that is outside of their comfort zone. 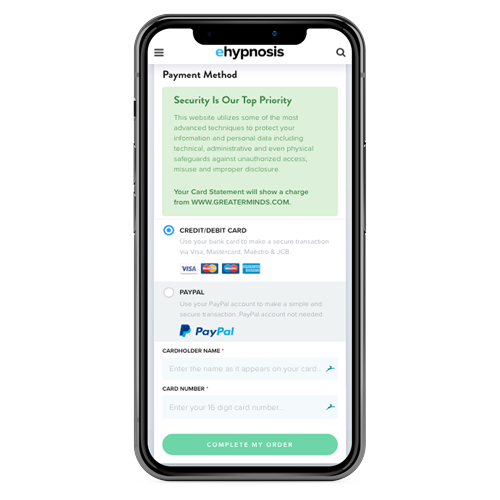 For people who would like to achieve a long-term goal, hypnosis and visualization can be an effective method to make the goal part of their frame of reference. 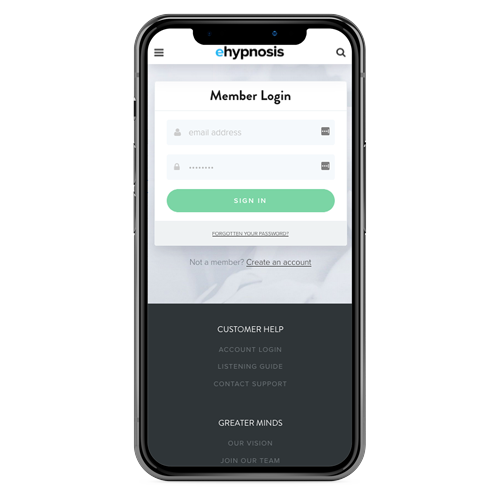 It is also useful for people that are taking part in a rehabilitation program, as self-hypnosis imagination helps to visualize the result and accelerate the healing process. For people living in impoverished circumstances, the power of creative visualization may help them to make escaping their situation a reality. Creative visualization can be applied to a wide variety of situations where a certain outcome is desired. 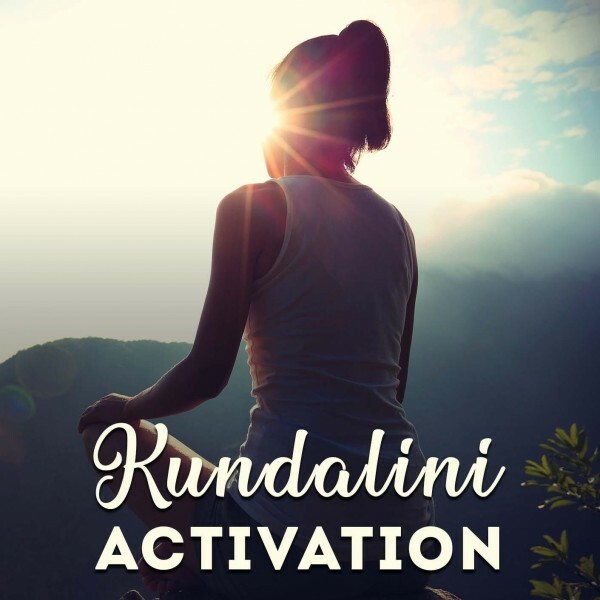 This guided visualization recording can help you to change a negative belief system of your subconscious mind as well as your behavior in a way that will have a positive effect on your life and well-being. How long do I have to use creative visualization hypnosis? No two people experience creative visualization in the same way. Some may require more practice at visualizing their outcome than others. 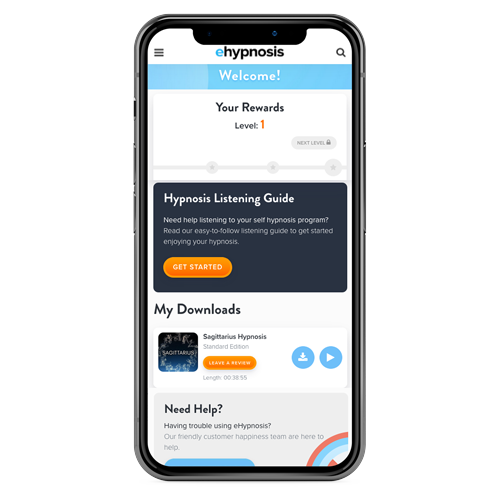 This download makes use of hypnosis techniques to help you exercise visualization while you are relaxed and calm. What can I do to make visualization easier? By regularly closing your eyes and visualizing your immediate environment, you will give yourself enough practice to visualize things that are not yet real. 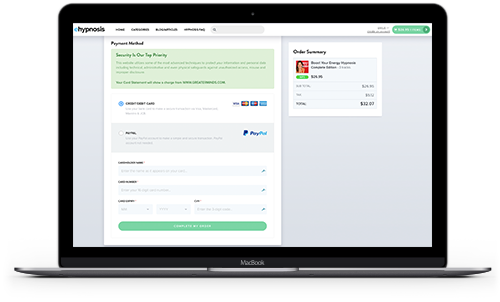 Making your visualizations as realistic and detailed as possible will also make it easier and more believable. This will also give you more confidence in your visualizations. Creative visualization is not only extremely natural and safe, it is also good for your overall well-being. 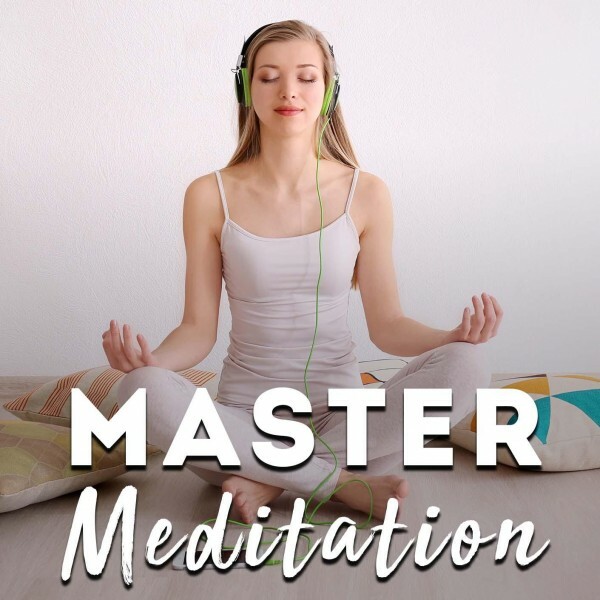 This creative visualization self-hypnosis will put you in a state of relaxation and the visualization can help to stimulate the relevant brain activity and increase blood flow.